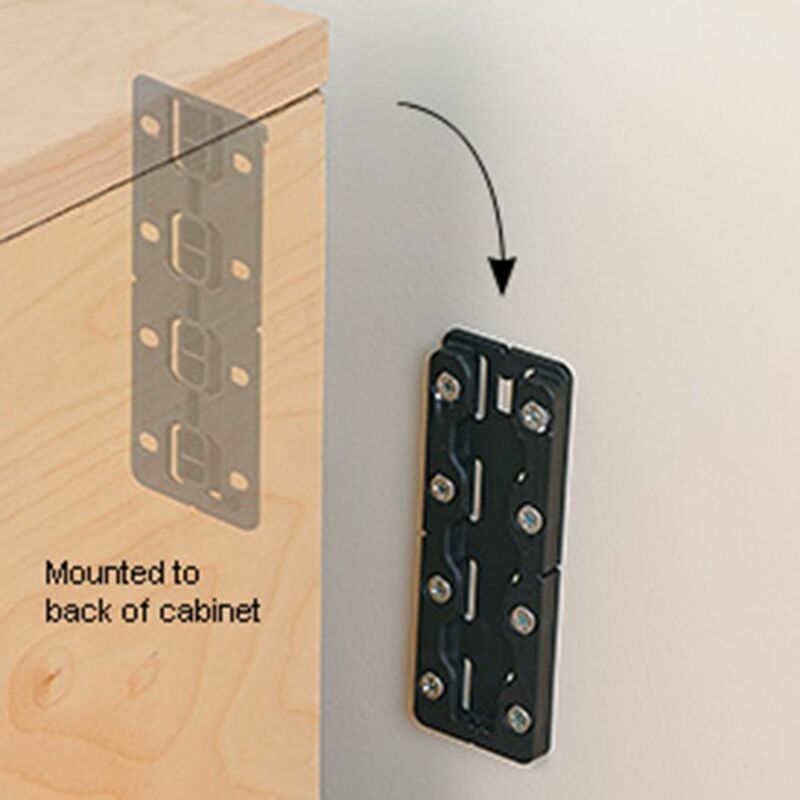 Just press together and slide for an incredibly fast, strong connection—ideal for knock-down furniture or on-site assembly. 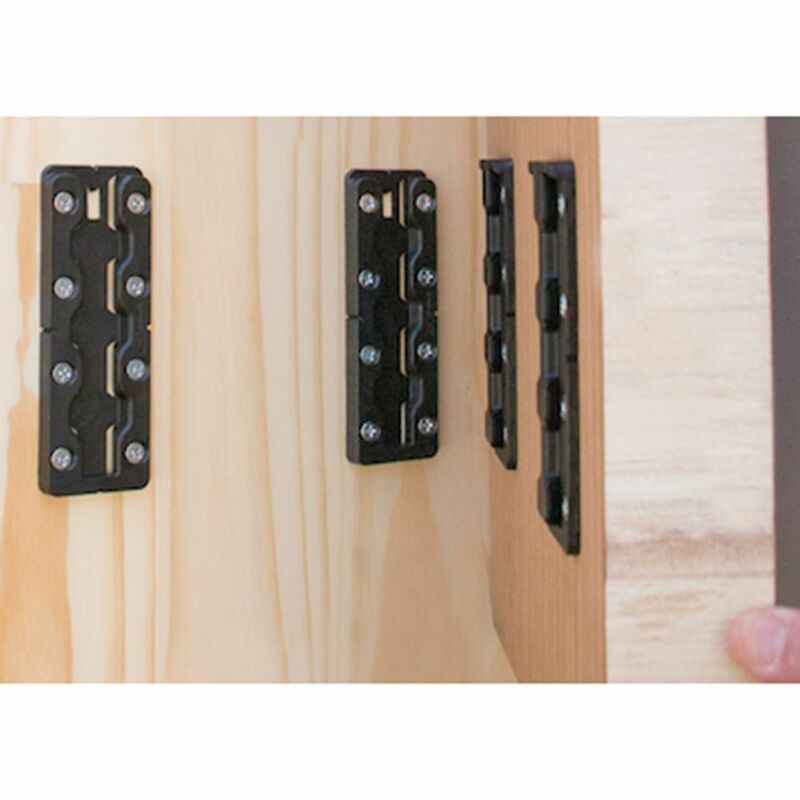 Striplox Pro joinery connectors have a huge variety of uses in knock-down furniture and on-site assembly. To connect, just press them together and slide for an incredibly fast, strong joint. After the initial installation, assembly and disassembly are completely tool-free. Striplox Pro connectors may be surface-mounted for ease of installation, or recessed for a totally concealed look with no visible fasteners. Break off the locking tab if you want to be able to disassemble the joint, or leave it in place for a permanent connection. 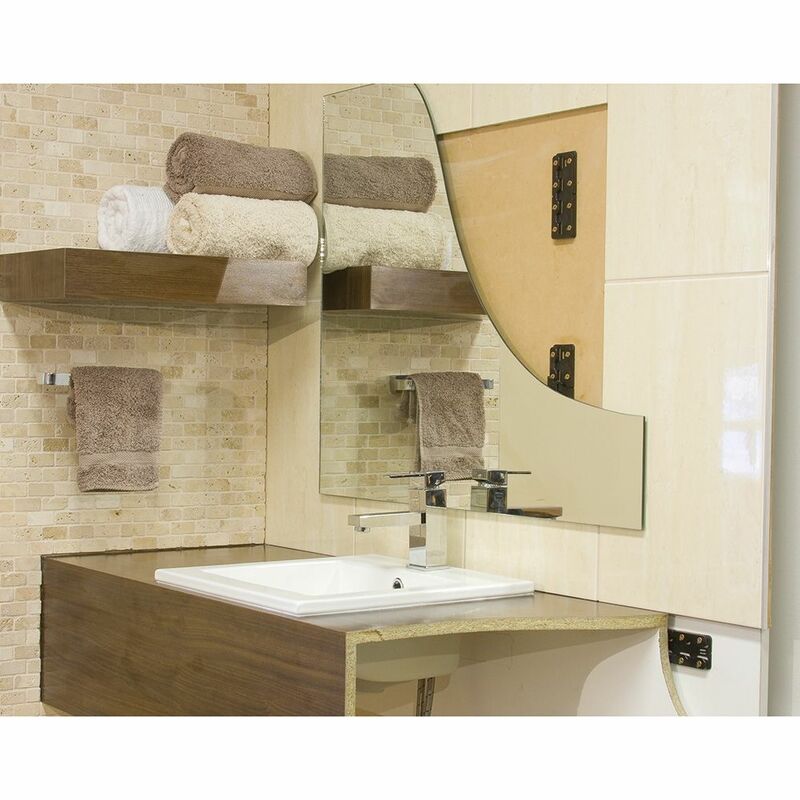 Made from durable, heat-stabilized glass-reinforced nylon. May be oriented vertically or horizontally, depending on your application. how much weight can these support? Is the weight rating of 242lbs for the Striplox Pro 23 or 55 connector? Also, is that the rating for each one or for the set? Thank you. The weight rating for the Pro 23 connector pair is 242 lbs., the Pro 55 connector assembly is rated at 440 lbs. What type/size of screws do these connectors take? Does it come with any? What is the thickness of each half of the Pro 23? Mounting screw info?